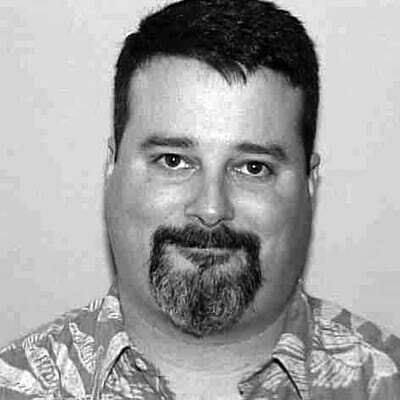 Rob Gibson has been a full-time instructor at the Academy of Art University’s Animation & Visual Effects department since 2002. Currently, he is the Technology Officer and Coordinator of Computer Animation Production for the department. He was previously a Senior Animator at Forensic Technologies; Director of Computer Arts for Academy of Art College; and Director of Digital/Visual Media for the Ex’pression Center for New Media. Rob holds a Bachelor of Architecture from California College of the Arts.